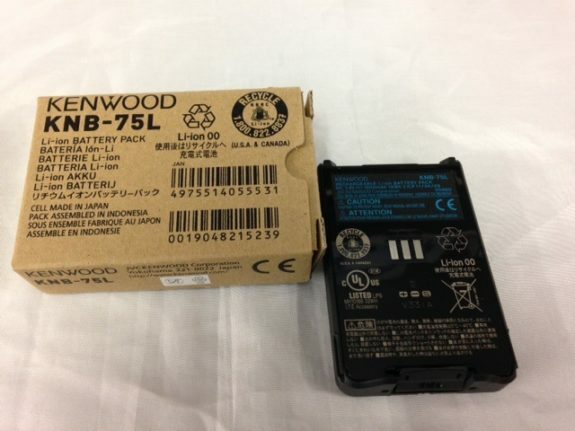 Kenwood KNB 75L Spare Lithium Ion Battery. 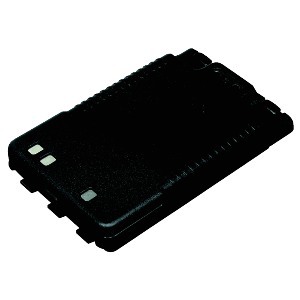 This Battery Is For The Kenwood TH D74 VHF UHF DStar Transceiver. 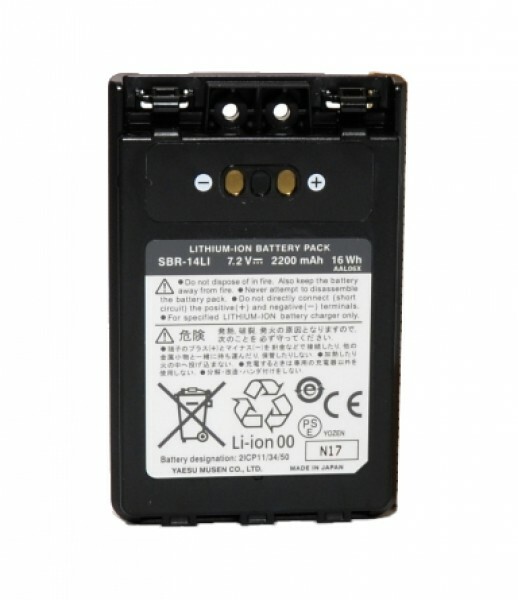 Kenwood TH D74 SPare Battery. Kenwood KNB 75L Amateur Radio Shops HAM Radio Dealer Supplier Retailer.